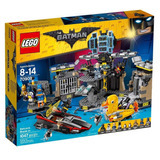 Lego Batman Gotham City Cycle Chase Mod. 76056 + Envio!! Lego Batman Dc Arkham Asylum Mod. 70912 + Envio!! Lego Dc Comics Kryptonite Interception Mod. 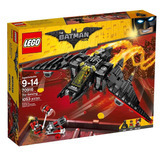 76045 + Envio!! 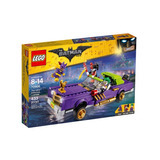 Lego The Batman Movie 70918 The Bat-dune Buggy + Envio!